Tuesday, March 26 turned out to be a microcosm of the current moment in Brazilian politics. Amid the struggle to approve the government’s pension reform proposal, Economy Minister Paulo Guedes was invited to speak before the House’s Constitution and Justice Committee (CCJ) and explain the pension overhaul plan, point-by-point. House Speaker Rodrigo Maia, meanwhile, convinced his allies in the CCJ not to turn up to Tuesday’s session, causing Mr. Guedes to pull out and leave the government red-faced. An overhaul of Brazil’s pension system is widely regarded as the most important job of the Jair Bolsonaro administration, but its progress has stalled, and the president himself has been identified as the project’s biggest obstacle. While there is a much larger societal consensus around the need for an overhaul of the pension system, such a proposal will always be deeply unpopular. 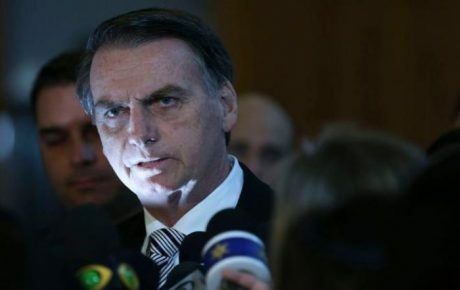 Politicians being forced to campaign in favor of Jair Bolsonaro’s reform have voiced their annoyance that the president himself has remained quiet on the subject. 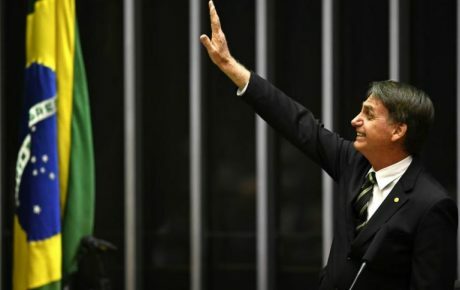 “It would appear that Mr. Bolsonaro is testing the waters, trying to see what is the least commitment to the reform he can get away with, so he can keep his fingerprints off of it,” reckons Mr. Campante. As expected, the president’s distance from his own government’s proposal has soured the relationship between the Executive and Legislative branches. Dialogue and negotiation between the two is nearly non-existent, causing Congress to revolt and thrust the pension reform into doubt. The government’s plan to pass the proposal by the end of 2019 was already ambitious, but the chances of such a result are becoming increasingly remote. As a bid to save face in Congress, the government scheduled a meeting for Tuesday morning between Economy Minister Paulo Guedes and the House’s Constitution and Justice Committee, where the pension bill is currently stalled. 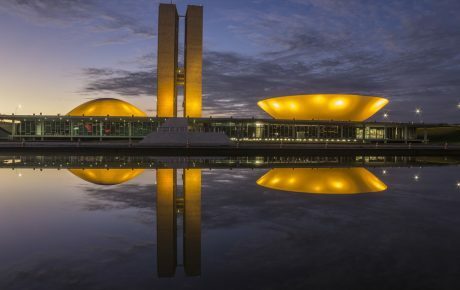 However, House Speaker Rodrigo Maia, who engaged in a spat with Jair Bolsonaro and his family, convinced his allies not to turn up to the session, leading Paulo Guedes to pull out himself, fearing a hostile reception. President Bolsonaro appeared oblivious to the entire incident, choosing instead to spend his Tuesday morning at the cinema. The movie he watched, Christian drama “Breakthrough,” tells the story of an American teenager who drowned in an icy lake and remained without a pulse for 45 minutes, before miraculously coming back to life. Fitting then, that Jair Bolsonaro’s own government appears to be gasping for air, and awaiting divine intervention. Jair Bolsonaro’s spat with House Speaker Rodrigo Maia is a perfect example of this. As the leading negotiator of the pension reform bill and the man who dictates the rhythm of all proposals which pass through the lower house, he is certainly not someone the government should pick a fight with. The rift between the two began with a disagreement between Mr. Maia and Sérgio Moro, the Minister of Justice. The Speaker accused Mr. Moro of overstepping his bounds by demanding progress on his anti-crime bill, pending before Congress. The disarray of the government is such that the conflict kept escalating and escalating, leading Rodrigo Maia to remove himself from the campaign to approve the pension reform. 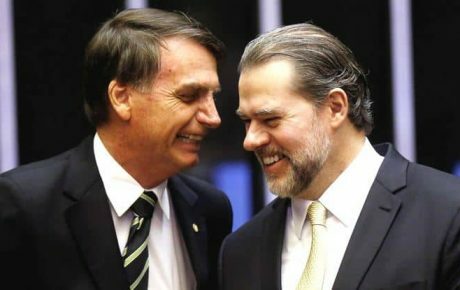 The administration’s relationship with Congress is so fragile, that to top off an already disastrous Tuesday for the Bolsonaro government, the House called a late-night vote to push through a constitutional amendment bill which takes away much of the Executive branch’s control over the federal budget. The result was not closely fought either, with the government losing by 448 votes to just three. Among the most surprising things of this entire fiasco is that the chaos has set in so quickly for the Bolsonaro government, according to Mr. Santoro. Government support is waning, while his popular approval ratings are remarkably low for a new president. Since January, the percentage of the population who class Jair Bolsonaro’s government as “great” or “good” has fallen from 49 percent to just 34—unprecedent levels for only three months in office. Read the full story NOW! 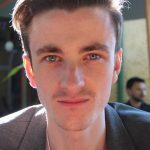 Euan Marshall is a Scottish journalist living in São Paulo. He is co-author of A to Zico: An Alphabet of Brazilian Football. 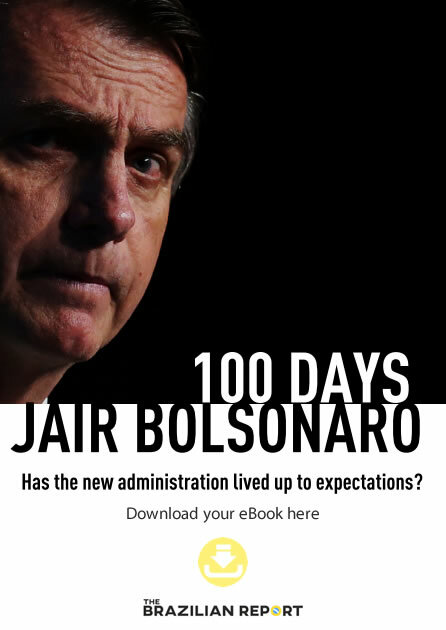 How committed is Jair Bolsonaro to a pension reform?